PowerMap is a PowerPack add-on by PowerObjects that allows users to get a visual representation of their records in CRM. 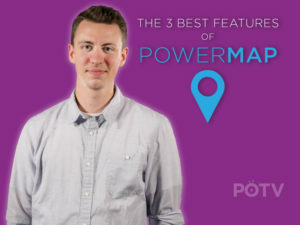 In this D365 In Focus video, PowerPack Pro, Zach, guides us through the three best features of PowerMap. Check it out!